With all components removed from the chassis and the black sealant (gunge) scraped away the poor state of our Ensign was now clear for all to see. Severe rust, corrosion, damage and bad repairs left us in no doubt that this restoration project was going to be a real challenge. 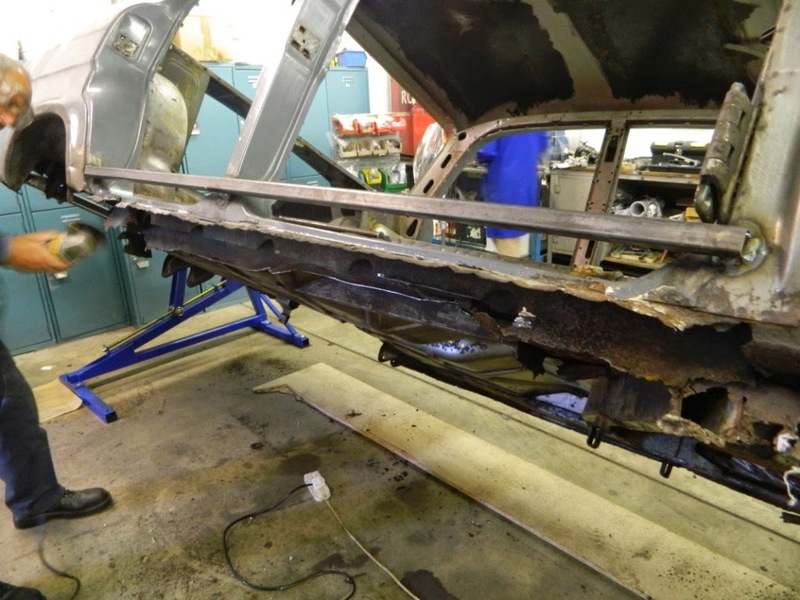 So bad was the rust and decay in the main sills that a strengthening bar had to be welded to each side of the car for it to remain fully supported and rigid in the Chassis Tilter. The following pictures clearly illustrate the main problem areas. The Heritage Motor Centre (HMC) volunteers also help out at events and shows where the museum has a presence. One such event was the Pride of Longbridge held on 12th April, attended by volunteers Roger King and Steve Turner. The event was an opportunity for HMC’s Archive Department to promote their heritage certificate service, about which you can find more information here. The annual Pride of Longbridge event takes place in Cofton Park directly adjacent to the Longbridge factory. Staged every year since the collapse of MGRover in 2005, the aim of the gathering is to celebrate the vast range of models and derivatives that were either made, designed, or incorporated components made at the factory. This year saw a record turnout of vehicles with some 600- plus on display. 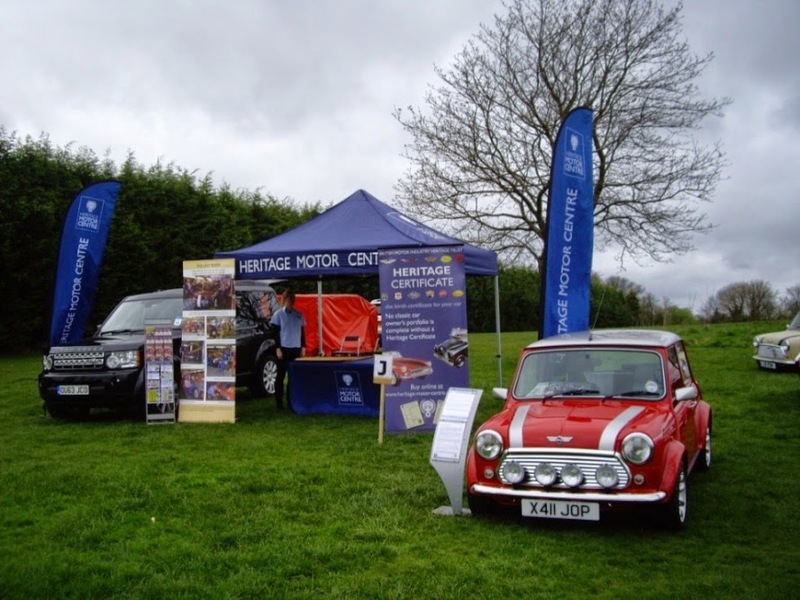 On this blustery April day the Heritage Motor Centre displayed the very last Longbridge produced Mini. The last Mini from Longbridge X411 JOP on the HMC stand. Much to other Mini owners surprise the last Mini Cooper was actually driven to Longbridge rather than trailered there by two museum volunteers. “It was a rare privilege to drive this icon, aware as we were that it was an irreplaceable car that had only 436 miles on the clock when we set out from Gaydon. She ran superbly, given that it had barely turned a wheel in years” said Roger. The car was virtually mobbed by fellow owners of the special last 500 made who proceeded to park their respective cars alongside for a unique photo shoot (see below). And some felt really privileged to actually sit in it for yet another unique photo opportunity! It was a long day, but a worthwhile one given the great interest the car generated. “We left the event with the knowledge that on our return journey, we were driving history” said Roger. 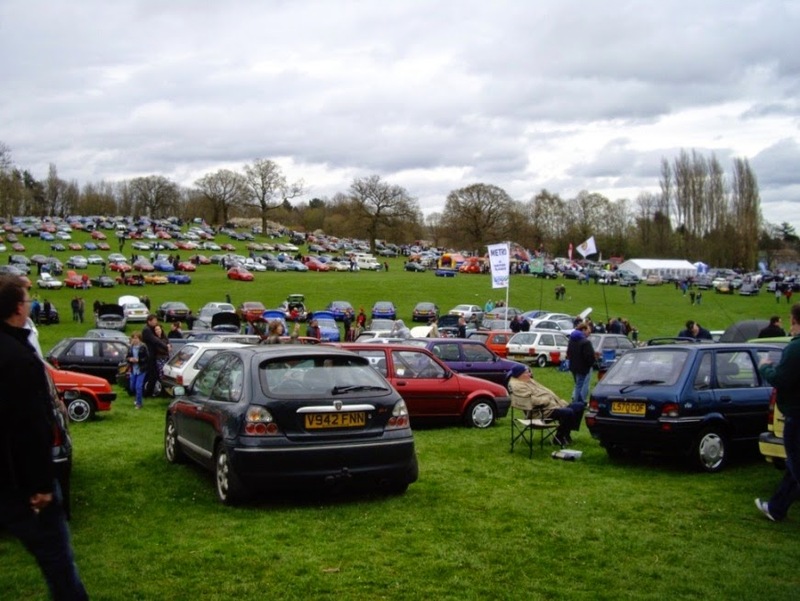 A number of vehicles from the HMC collection will also be appearing at the Stratford on Avon Festival of Motoring and again our volunteers will be in attendance. 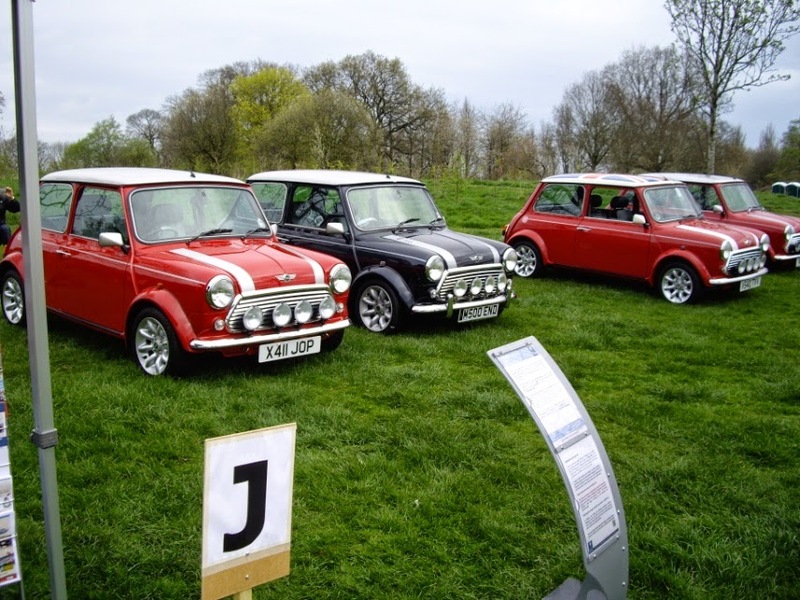 Then on 18th May, alongside the Gaydon Spring Classic event, the volunteers will be holding their own mini event, displaying and driving their own classic cars.